Panoramic view, hiking path in front of the farm, next to the forest, much space for kids, dogs and cats are allowed. 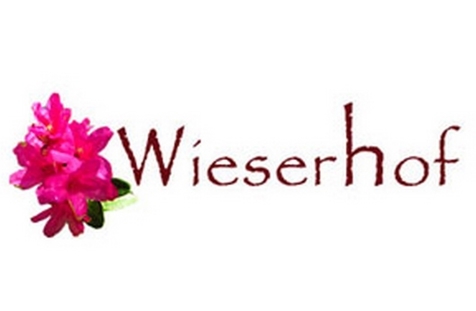 Welcome to farm Wieserhof in Reinswald! 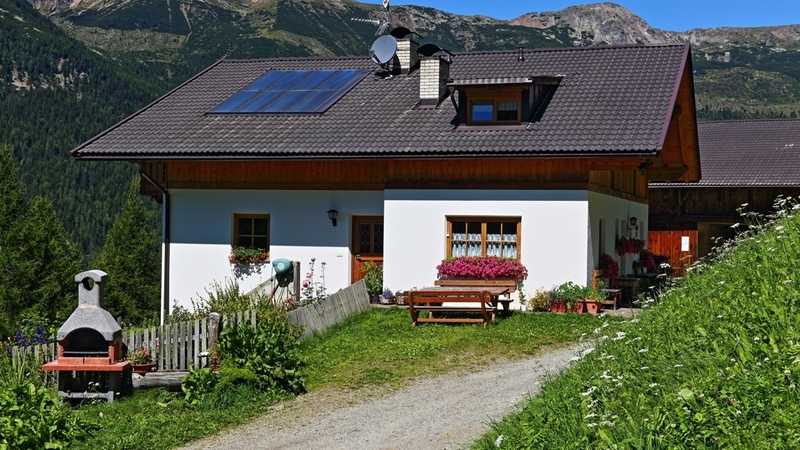 The farm Wieserhof is situated in the picturesque landscape of the Sarntal Valley. This is the right place for holidays for the whole family and for everybody who wants to escape from the hustle of the everyday life. Discover the country life! If you like you can work with us on the farm: collect the freshly laid eggs and the milk help us to harvest the vegetables form the garden. Children can play on the playground outside and discover the life on our farm! Our farm disposes of two holiday flats for 2-4 people, which are furnished cozy and fully equipped. Relax in our beautiful garden and have fun when you have a barbecue with your kids. Starting from our house you have the possibility to make uncountable hiking tours, mountain bike tours, and much more. In winter the wonderful slopes of the skiing area Reinswald are waiting for you. Home made products, Deckchair, Hiking Guide, Pets allowed, Dog-friendly accommodation, Family-friendly, Quiet position, above 1000 m a.s.l.